The sea-greens and blues in the new Dulux colour forecast for 2014 are perfect to partner shiny brass and copper accessories, lighting and homewards. Head designer for furniture brand Zuster, Wilhelmina McCarroll, was called in for advise Dulux for the Precious Elementals palette, which was influenced by the earth, minerals, natural stones, and geographical formations. 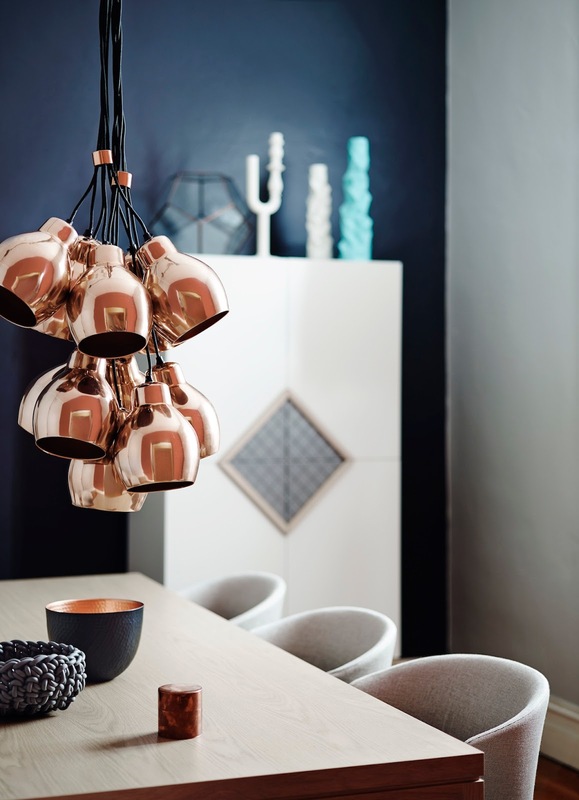 “Consumers can be adventurous with colour by painting architraves and skirtings in different colours and adding some of this season’s gorgeous warmer metallics, such as copper and gold in a small way,” she says. Delicious! 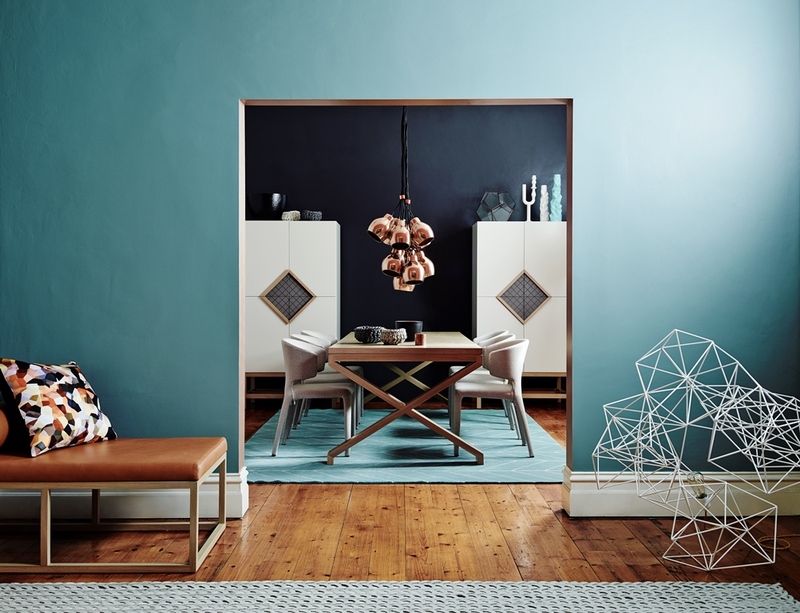 Styled by Wilhelmina McCarroll for Dulux; dulux.com.au. Photography by Lisa Cohen.